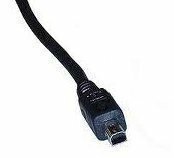 A mini USB, also known as a Type B USB cable or USB 1.0 connector, is a type of USB cable and port that is designed for mobile devices, such as smartphones, MP3 players, and cameras. Mini USB cables work in the same way that regular USB cables do, in that they carry power from the computer to a mobile device as well as data in both directions from a mobile device to a computer and vice versa. Mini USB cable endpoints are smaller than regular USB cable endpoints, but the cables themselves can be of equal length or even longer than a regular USB cable. Mini USB cables are made of coaxial wires that are able to transfer data and power back and forth between two devices. While one endpoint of a mini USB cable is a standard flat-head USB hub, the other endpoint is a much smaller quadrilateral hub that is made to fit into mobile devices. 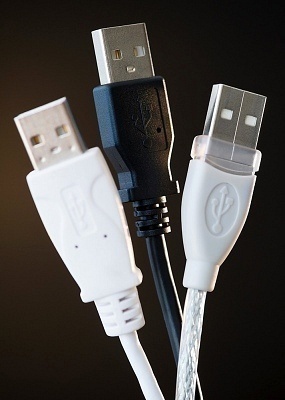 Mini USB cables are most commonly used to charge mobile devices, but can also be used to transfer data to and from a computer that has at least one USB port. 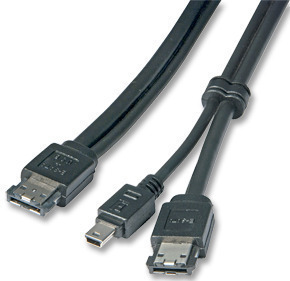 Additionally, some mini USB cables are designed to only work with a specific brand of mobile device and can be restricted from charging or transferring data from a computer or stand-alone charger by including an additional interior pin that runs an unnecessary voltage. Because devices become more mobile every year, mini USB cables are used for a wide variety of applications. For example, most cell phones now depend on mini USB cables for charging purposes and can even be linked to a computer in order to share and synchronize data. 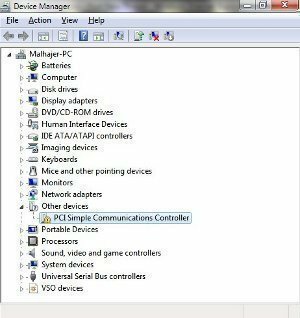 Likewise, MP3 players, digital cameras, and portable game consoles can be charged by a computer via a mini USB cable and share data in either direction. 129 queries in 0.428 seconds.